The Canadian Internet Registration Authority (CIRA) is supporting the fourth stage of MediaSmarts’ research into how young Canadians use the internet and how to teach them to use it respectfully. MediaSmarts is a not-for-profit charitable organization in Canada that focuses on digital and media literacy. 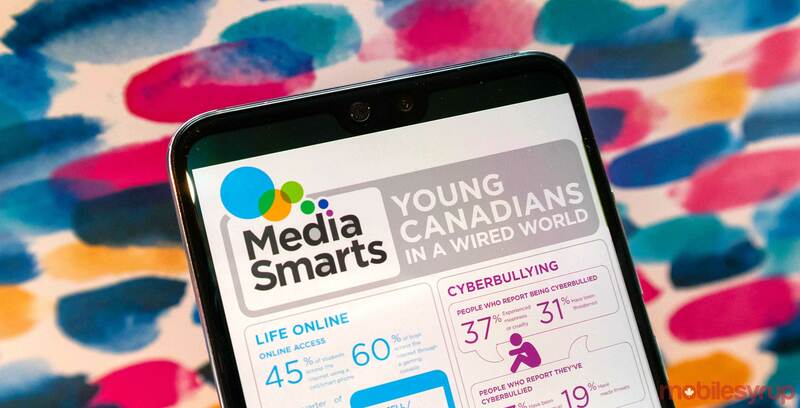 The organization has been working on a series of reports since the year 2000 under the title ‘Young Canadians in a Wired World.’ These reports are wide-ranging in their topics, but they all dial in on the digital lives of Canadian youth and how to improve them. The CIRA has been sponsoring the various parts of the report since 2009, so its new pledge of $82,600 CAD doesn’t come as a huge surprise. “The digital landscape is quickly changing and young Canadians need skills to help them safely navigate and contribute positively to the online environments they use daily,” said David Fowler, the CIRA’s vice-president of marketing and communications. The CIRA is investing in ‘Young Canadians in a Wired World’ phase four which is looking to use focus groups to help determine the types of resources that teachers, parents and civic organization can use to help Canadian children lead healthy online lives. MediaSmarts plans to publish the studies’ results sometime early next year. The report has found out critical information about how kids in Canada use the internet and their relationships with technology. These findings have been used to “create evidence-informed internet policies in Canadian schools and public libraries, and to inform public policy and standards such as the Canadian Paediatric Society’s screen time recommendations,” according to the CIRA.